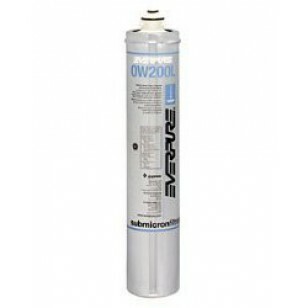 The Everpure OW200L commercial water filter replacement cartridge features outstanding contaminant reduction to provide high quality drinking water. The Precoat submicron technology filtration media reduces dirt and particles as small as 1/2 micron in size. 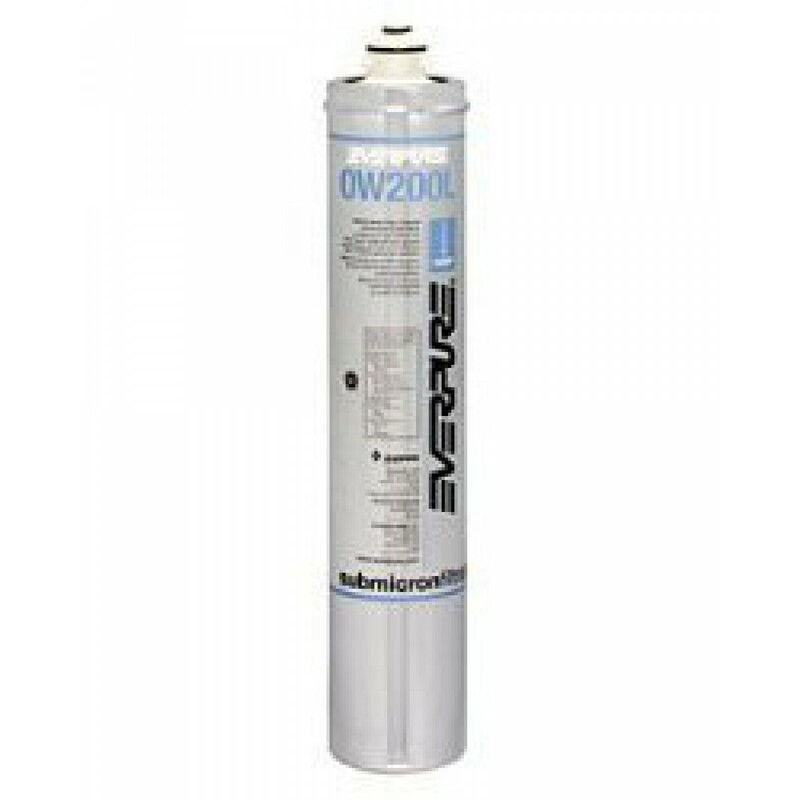 You will be amazed how much better your drinking water tastes with the superior filtration of the OW200L filter cartridge. The EVERPURE-EV9619-12 does not reduce fluoride.